If there’s a power couple in Defiance, it is the Tarrs, Datak and Stahma. Will we be seeing them continue to gain advantages or will we be seeing a shakeup? Tony Curran and Jaime Murray took some time to speak with the media recently, including SciFiMafia.com, giving us some insight into their characters, and a few hints of what’s to come. 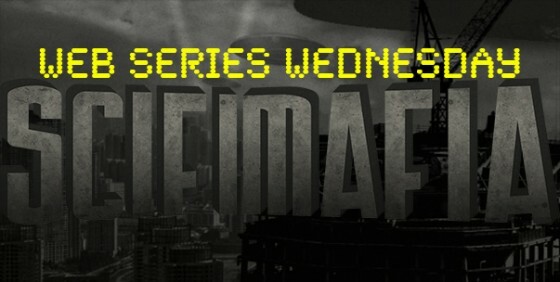 SciFiMafia.com: Hi, thanks so much for being on the call today. I was already a big fan of the work of each of you so I’m so glad you’ve been given such great parts in Defiance. And I’ve got to say the subtlety that each of you bring to your parts are what I really, really enjoy about watching your performances overall. Tony Curran: Thank you. Jaime’s very subtle as Stahma. I’m trying to be a little more subtle. Jaime Murray: Yes and I think that I – whether the audience sees it – but when I’m in scenes with Tony… there’s a lot of hot air that comes out of Datak but there’s so much vulnerability. You know, I would be in a scene with Tony – with Datak, you know, and just see this little boy or this little alien. Tony Curran: Yes, no it’s true. It’s true. Jaime Murray: And I often, you know, there were real moments as Stahma that I just wanted to take care of him. I just wanted to save him from himself. And I loved him. I love him. Tony Curran: Now going down that straight through… I think that those big characters like Datak are a lot of men who have got a volatile temper and it’s probably from their unfortunate past that they’ve had. So then Stahma’s obviously had more of a, you know, silver spoon in her mouth – if you will – upbringing. I don’t think she’s as vulnerable as Datak can be. He is like a – yes, he can be like a spoiled child. Yes, that’s a good point. Which makes people interesting to play I guess. It makes them interesting to play, yes. SciFiMafia.com: And that’s kind of what I wanted to ask – do you have a greatest joy about your part and maybe your biggest challenge? Tony Curran: Yes I think what you mentioned there, that I think is fun because, you know, there’s a lot of roles out there that anger plays and… I always look to movies like Angels with Dirty Faces or White Heat. 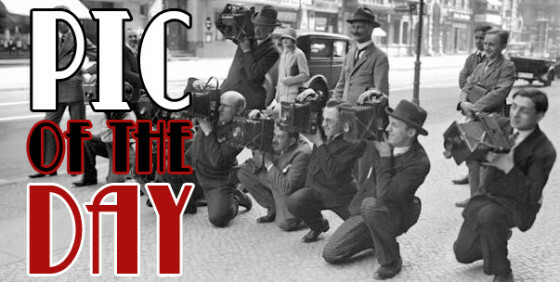 I was always a big fan of Jimmy Cagney. And when people say “you are playing an alien and you’re watching Cagney movies?” I’m like yes because he was a kid from the street as well. And at the end of the day he was as hard as a shell that he perceived to have. He was damaged. He was damaged goods. He had issues and the reason that he behaved the way he behaved was because of his upbringing because obviously like we all – our past shapes our future. And definitely Datak’s past is shaping his present and his future. But just to be all about sort of blowing hot air and behaving in an aggressive manner would be very dull. I think it’s interesting to see that, and you’ll see in episodes to come, how Stahma takes care of Datak. Because he is like a big kid in many ways and he is a vulnerable individual … Yes, I think that there are huge vulnerabilities in him. Anyway, a lot of the characters in Defiance – they have many skeletons in the closet and they’re almost trying to separate themselves from their past instead of facing the past and dealing with it. And I think as you see the next few episodes come up, there are some back-stories coming up which will reveal things about many characters in Defiance that you don’t know about now. SciFiMafia.com: And Jaime? What’s your biggest joy about your part, that you really get the most out of? 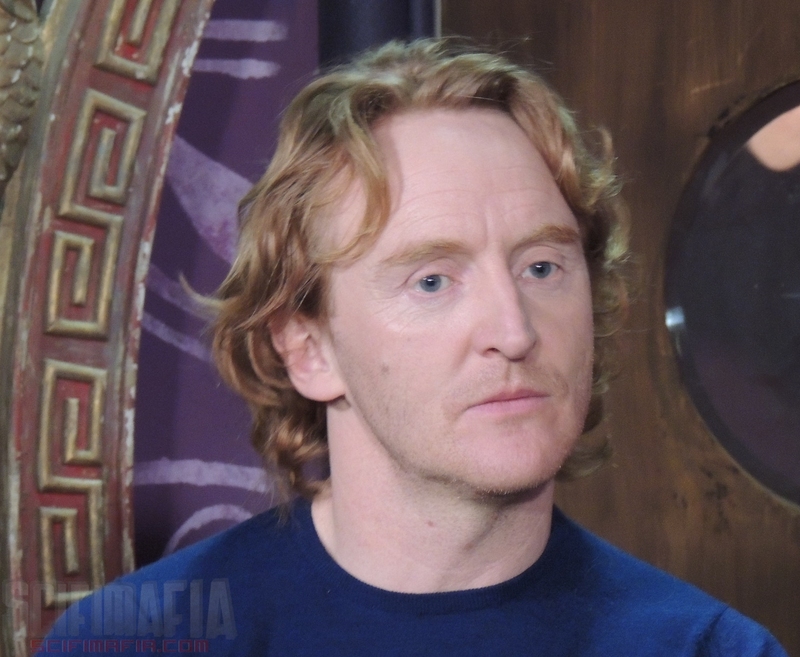 Tony Curran: Apart from working with me obviously. Jaime Murray: No, no way. I really lucked out there. Tony Curran: I thought you fell asleep there while I was talking. I thought Murray – she’s fallen asleep again. She’s buying a pair of Jimmy Choo shoes. Sorry. 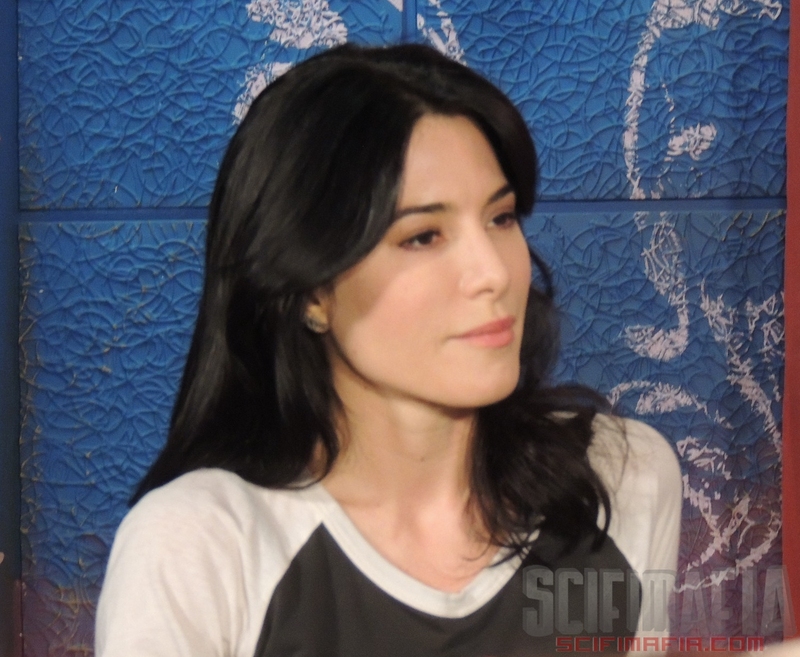 Jaime Murray: The unexpected delight in playing this alien is it forced me to look at what it means to be human. And when we’re talking and trying to look like these characters, you’re constantly talking about what human beings do. So that was really fun. But also I just feel as though there’s so much scope for this character. I feel as though, and it will start happening in this season, but I feel as though Stahma doesn’t really know who she is. I don’t really think she has any real idea of who she is. I think she only knows who she is in terms of other people, and I think that’s going to be really exciting for it to suddenly dawn on her that she’s not on planet Casti anymore, that she’s surrounded by free and emancipated women. And although she has power and although she is intelligent, she is so defined by the men in her life, and I think it will be interesting to see it dawn on her that there might be other ways of existing in this new world. SciFiMafia.com: Wow. I think she’s just going to be a force in nature. I can’t wait. Tony Curran: She’s going to become more of a force than me. Jaime Murray: Machiavellian in the way that she behaves. But … I often felt very vulnerable playing her. I felt very isolated. I felt very lonely because she doesn’t really let that mask slip with anyone. So if you’re constantly hiding behind your mask, you’re not really truly connected. And I think that she might actually kind of realize how disconnected she is and she might kind of try and be brave and connect with somebody and that might be quite of a profound feeling for her. And let’s see how that turns out. Jaime Murray: She’s a bird in a gilded cage. Jaime Murray: The way you behave in that moment – I mean there’s a raw immediacy about who he is which, you know, I bet he sleeps quite good at night whereas I bet Stahma doesn’t sleep so good. SciFiMafia.com: Well I can’t wait to see any of it. Your performances have been absolutely outstanding and I really appreciate the work. Thank you both so much for your lovely responses. Thanks again to Tony Curran and Jaime Murray for taking the time to talk with us.